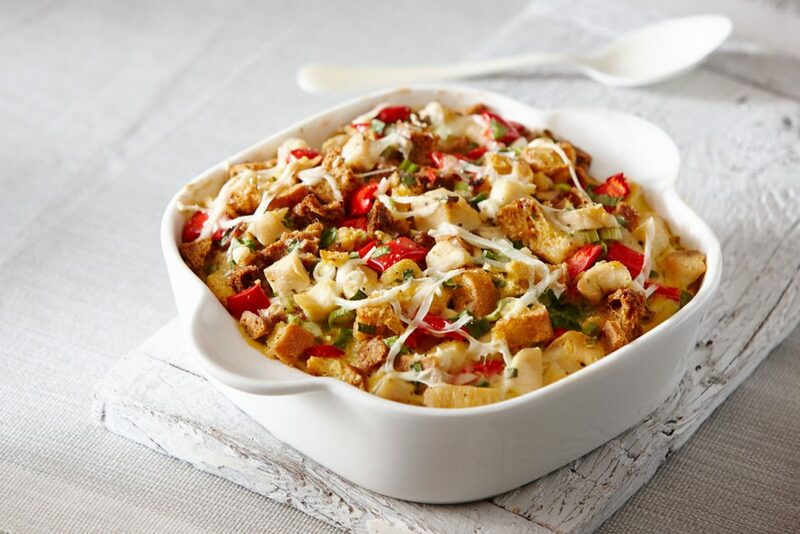 Turkey Red Pepper Strata - Spice it up! 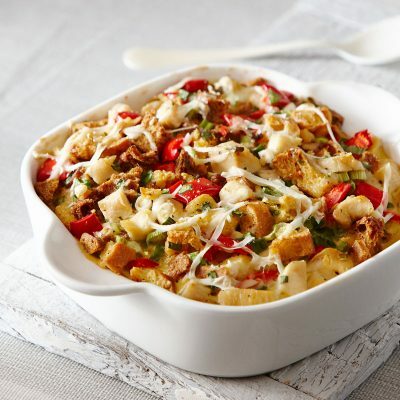 Tips: The strata can be assembled the night before, covered with plastic wrap and refrigerated. Bake it in the preheated oven the next morning for an easy breakfast treat!